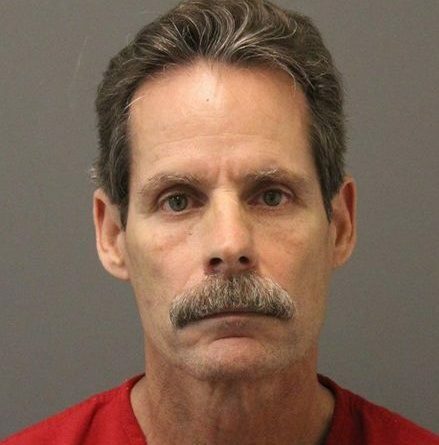 The former Sterling church deacon who was indicted last week in a 15-year-old case involving allegations of child sexual abuse was granted bond release following a hearing in Loudoun County Circuit Court this morning. Kevin O’Connor, 62, of Sterling, was charged in a direct indictment based on evidence presented to a Loudoun grand jury by the Commonwealth’s Attorney’s Office on Aug. 13. The grand jury handed up indictments charging O’Connor with sexual assault by force, two counts of aggravated sexual battery, two counts of aggravated sexual battery while incapacitated (asleep), and two counts of taking indecent liberties with a child. The alleged victim was between 13 and 15 years old at the time of the alleged abuse occurred, between April 1 and May 3, 2003. The case was initially reported to the Sheriff’s Office in May 2003 but prosecutors declined to pursue charges at that time. The case was reexamined by the Sheriff’s Office starting in 2012 and new leads were developed through interviews leading to last week’s indictment, according to the agency. O’Connor was a deacon at Calvary Temple church in Sterling. Some former church members have claimed that numerous incidents of physical and sexual abuse have occurred at the church. Those critics have described the church as cult-like in its manipulation and control of members and their families. O’Connor initially was held without bond at the Adult Detention Center. On Tuesday, O’Connor’s attorney Bart Colombo and Commonwealth’s Attorney’s Office Joshua P. Steward agreed to bond terms that permitted his release pending trial. He was required to post $10,000 secured bond, to wear a GPS monitoring device, and to have no unsupervised contact with minors, among other terms. Circuit Court Judge Jeanette A. Irby approved the bond requirements.